YAYOI THEATRE MOVEMENT SOCIETY (YTMS) is making preparations for the official production of Identity - Ancestral Memory which is going to be performed at Stanley Industrial Alliance Revue Stage on Granville Island in May, 2011. This production is a collaboration with Jay Hirabayashi, a director and a dancer with KOKORO DANCE. Jay himself is a Nikkei Sansei; third generation Japanese Canadian. It's going to be a sensational performance work. 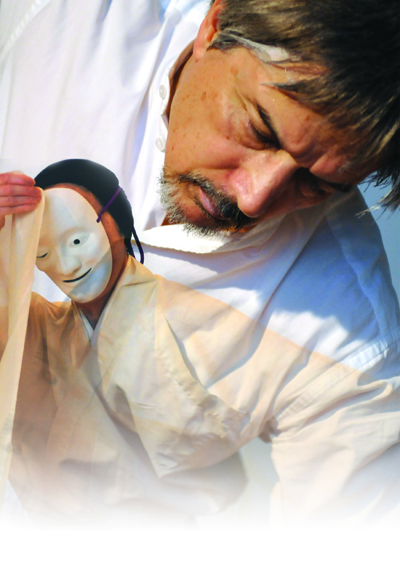 Identity showcases various techniques; such as mime, dance, Noh play, Kyogen play, traditional Japanese dances, motion images, live koto play (a traditional Japanese stringed musical instrument), and live shakuhachi play (Japanese bamboo flute) . 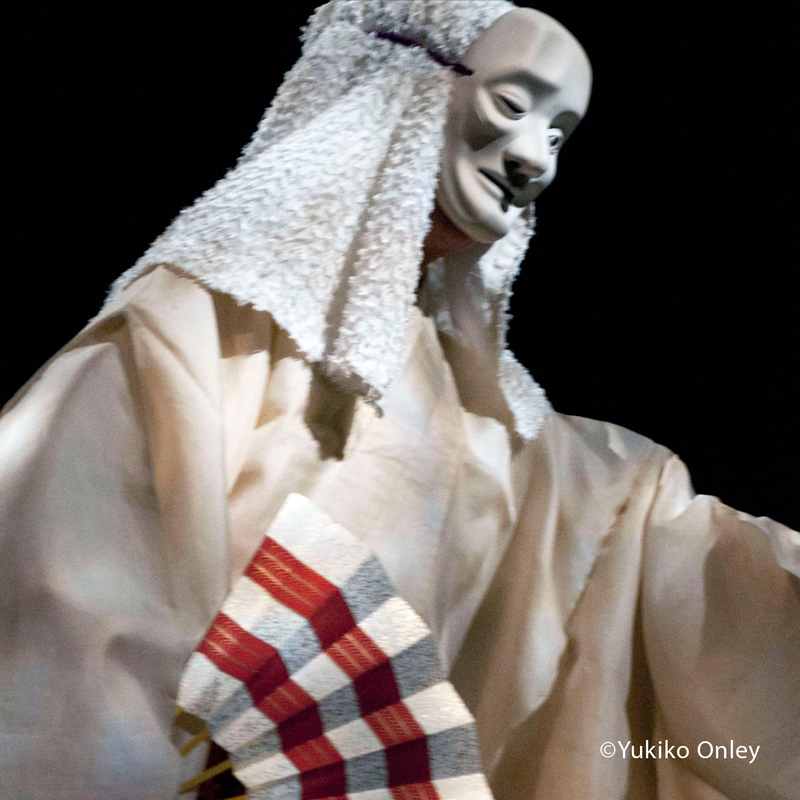 It is a fusion of Japanese traditional performances and contemporary dances. It is inspired by the poems and the words of Japanese Canadian artists. The Nikkei Nisei painter, photographer,and poet, Roy Kiyooka was the biggest source of inspiration. The identity of Japanese Canadians is juxtaposed with videos of interviews of people in Japan talking about identity. YTMS presented the “working on progress” production of Identity at Centre A in Vancouver for three days in April 2010. Approximately 350 spectators came to the shows. All were impressed by the performance. In this production YTMS included some special events, such as a symposium and a related film work. The reviews in various media spoke highly of the production. The reviews appeared not only in Greater Vancouver area, but also in Ontario. It was also featured in the Toronto Nikkei Voice. The production was praised for its theme and high quality. Yayoi, artistic director of YTMS, was moved to produce Identity when she discovered a dramatic connection between her mother's experiences and those of Japanese Canadians. Her mother repatriated to Japan from China after World WarⅡ. Like Japanese Canadians, Yayoi's mother suffered great hardship during and after the war. By probing the duality of Japanese Canadians' identity, YTMS explores what identity is.